« Do We Need Better Safety Rules? Think, Then Check Before You Act! Cognition is the acquisition of knowledge and understanding thought though, understanding and the senses. Cognition or knowledge may come quickly as in “I smell gas. There must be a leak” because of your senses or it may come slowly in the form of educational processes combined with experience. Increasing your metacognition – or understanding what you know and don’t know – will help you target the areas of learning you need to help you and other remain safe at work. Accepting that you don’t know everything there is to know about your job may be the first place to start. 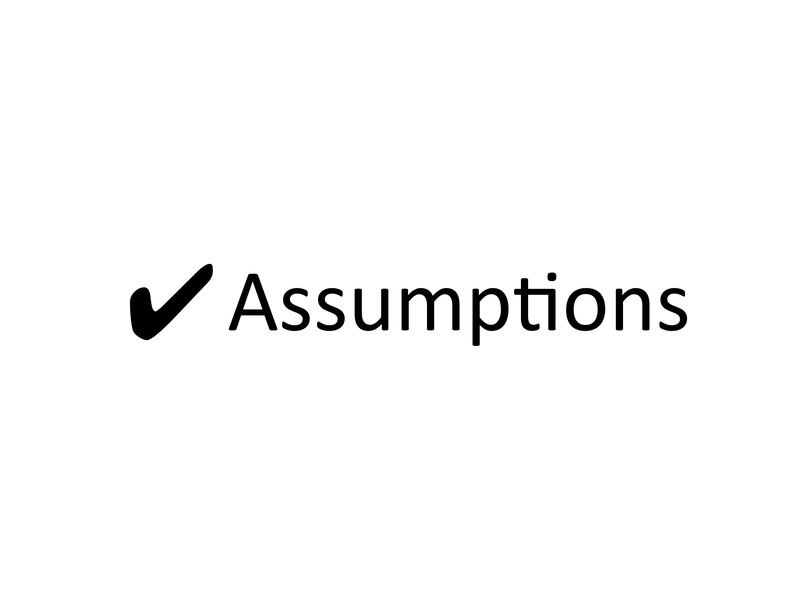 This will improve the chances that your assumptions will be correct. Before you go and get self-righteous bear in mind that we all have assumptions. 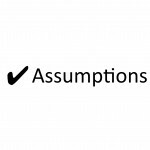 Our assumptions come not only from our knowledge but experience. If you have gotten away with not following certain rules and you begin to learn more about areas that you aren’t fully trained in, you may find that your assumptions change and consequently so will your behavior. You may be surprised to find yourself in a situation where you are able to apply new knowledge – and thereby avoid an injury to yourself or others. Make it a practice to continually check your assumptions and verify facts. In industrial safety we check the facts during our pre-job brief to confirm our assumptions are correct and that we have all the necessary facts. I know of many deaths on worksites where investigators asked, “What was he or she thinking?” It was obvious by the fatally-injured person’,s actions that they “thought” it was safe. Safety really is a science of facts and measures that assumes on the side of mistakes, errors, and oversights. We assume the worst case and apply mitigation tactics to reduce risk. In most cases we plan for the worse by making sure our safety equipment will handle a higher level of hazards not the minimum. 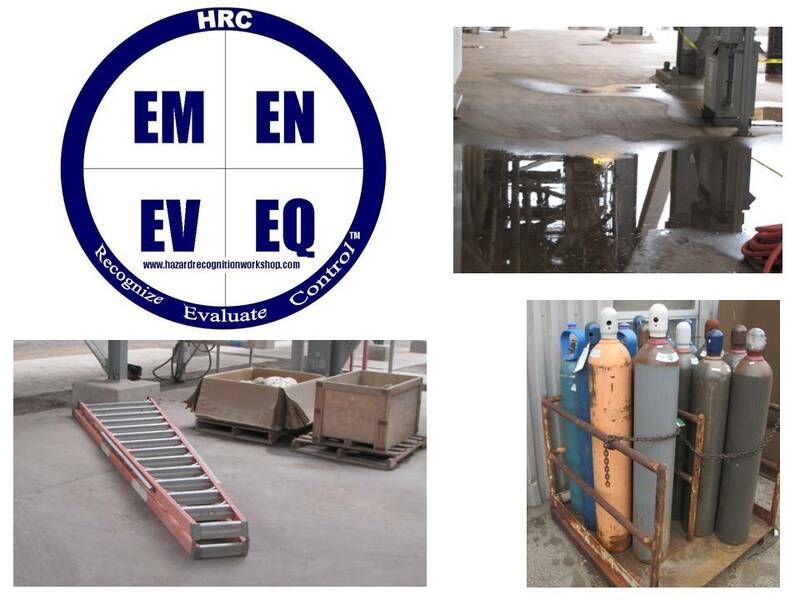 Creating a workplace where it is difficult to get hurt requires us to take the time to get the facts, evaluate the hazards, and control them to the lowest level of risk. Take the time to check your assumptions using all the safety tools you’re provided so that you can go home at the end of your day without personal injury. 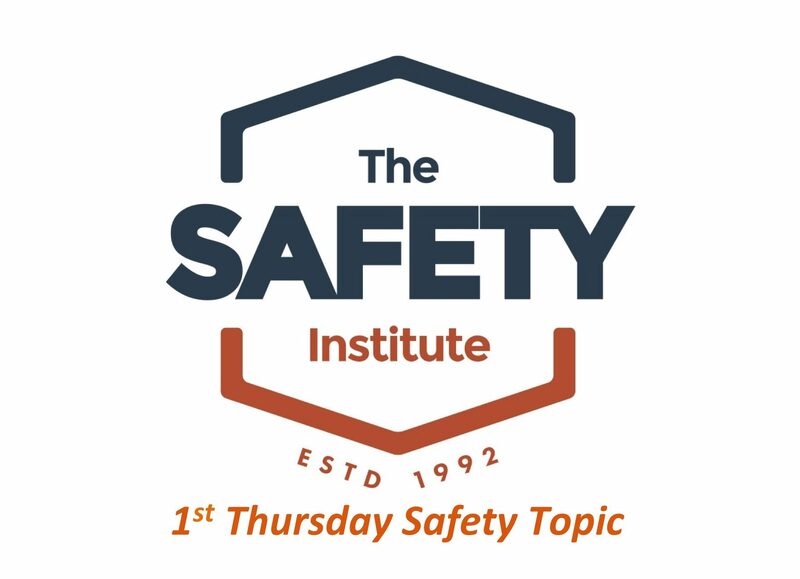 February 1, 2018 is the next release date for the 1st Thursday Safety Educational Report and Video. Don’t miss this issue: Professionalism: Are You a Top Hand? If you don’t have a subscription you should get yours today so you don’t miss another issue to use in your quest for a safer workplace. A link to the printable write up of the topic is provided in an email along with a link to a short video. 12-issues for $360.00 (Only $30.00 per month to have Carl Potter in your organization each month), What a deal! CLICK HERE to get yours! 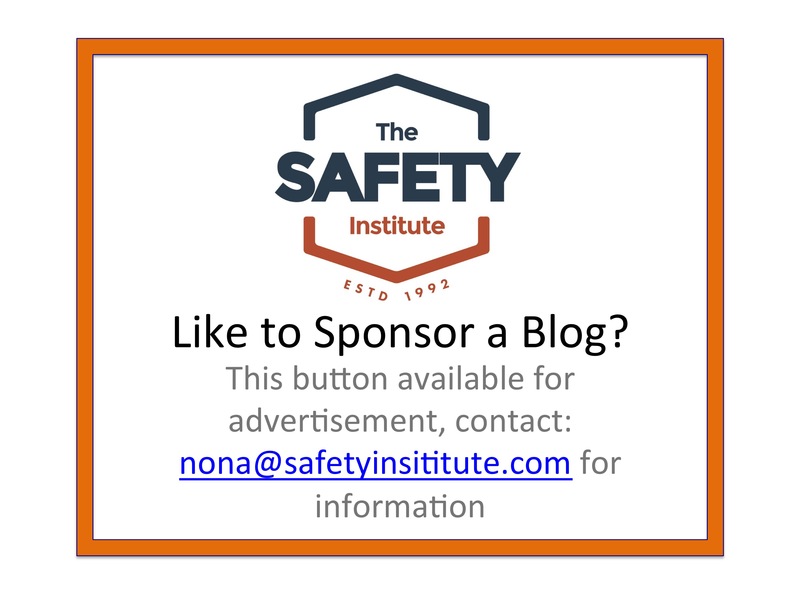 Check out www.safetyinstitute.com to learn more about some of the country’s finest independent safety professionals (ISPs) who bring the best of who they are and what they know to help your organization achieve a zero-injury safety culture. 3 Responses to Think, Then Check Before You Act! 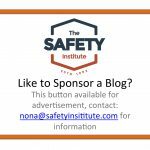 Great article and very insightful way of evaluating safety. THanks Steve, always good to hear… Be Safe! Like the last one, this is great!!! Something that must be considered daily with each task!! !